Painted timber is a high-value and aspirational option. Sunyu started out in 1994 as a furniture manufacturing company under the name, Lian Soon Hing Furniture, in Defu Lane, dealing mainly in residential projects. 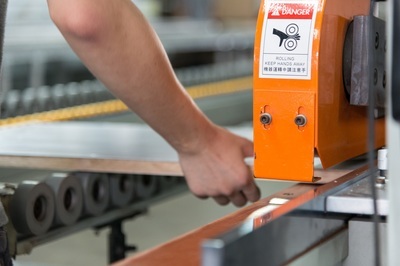 In 1999, Sunyu became one of the very first few companies to import edgebanding technology from Germany. 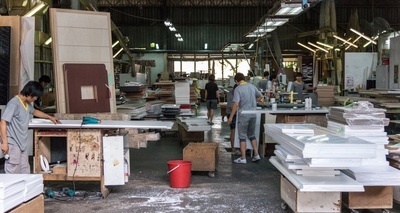 In 2001, Sunyu started offering 2mm edgebands in an initial range of 72 colours and finishes. With this, our business expanded into commercial projects. In 2006, Sunyu established a second branch in Sungei Kadut. Subsequently a third branch in Northlink Building was established in year 2008. In mid-2008, we launched 1mm series edgebands, bringing our current offering range to a total of 210 colours. In 2009, Sunyu offers more than 300 different edgeband colours and finishes, and is still seeking to expand our offering to introduce Eligere specialises in Vivid High Gloss Acrylic Panel and Melame MFC Decor Panel. Sunyu gain recognition in the furniture industry as a reliable and trusted company. With this acceptance, Sunyu strives to provide clients with quality products and superior services now and into the future. Commitment to delivery in shortest lead time, the highest quality and most superior edgebanding service to clients. 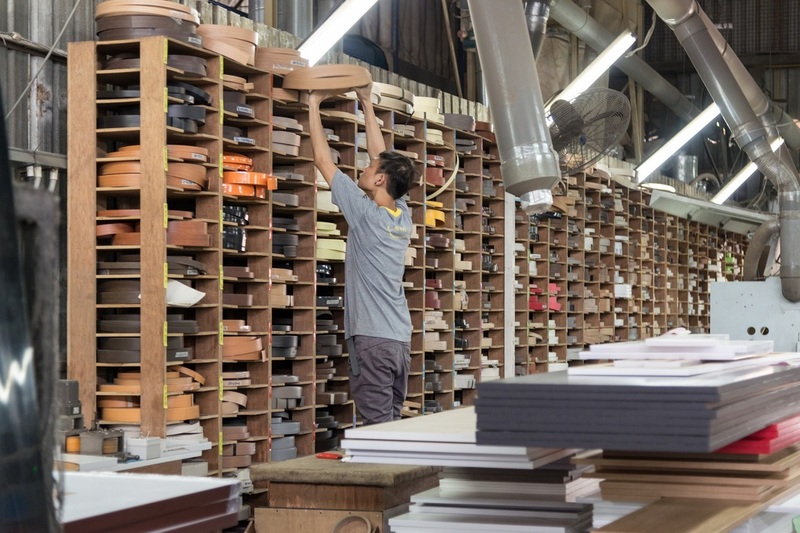 Using state-of-the-art edgebanding machine technology and employing highly skilled, dedicated employees, Sunyu helps clients gain competitive advantage in their market. Sunyu recognises and values relationships with employees, clients, partners and vendors, and will hold fair and true, attitudes in her relationships with them. Sunyu seeks to attain regional leadership in edgebanding service and exploring new business opportunity. 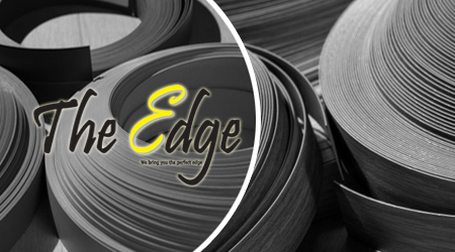 The Edge edgeband collection are precisely matched to top HPL suppliers. 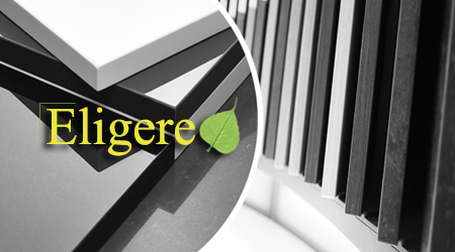 Our edgeband supplier, Doellken is well known for their fine, exquisite product quality. The range comes in 1mm and 2mm thickness, 23 mm, 43 mm and 45 mm widths. Discover a variety of designs, including a selection of over 300+ decors with eye-catching authentic textures. All from one source. 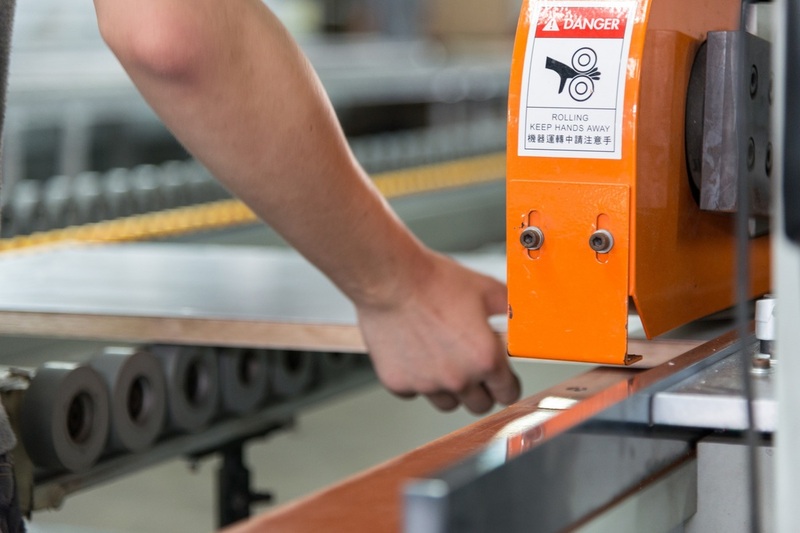 Give your projects the perfect edge with The Edge edging and quality edgeband services. Vivid High Gloss Acrylic Panel give your furnishing that luxurious feel. A flawless finish with handles stylishly hidden to achieve a seamless modern space you call your own. Melame MFC Decor Panel applies synchronous decors to both sides of the panel in the form of the world-first Natural Touch². Every creative decor patterns and palpably innovative surface structures grant your fantasy unlimited freedom.